Waverley Station comprises three beautiful properties located in Scone and Gunnedah (New South Wales) and King Island (Tasmania). While each property is completely unique, they all form part of a complementary bigger picture. Waverley Station, Scone, is at the centre of the Waverley Angus cattle business and it's here that we focus on improving the genetics that form and influence our herd across all of our entities. These landholdings are an ideal place to breed both bulls and heifers, as the wide range of soil types and varying topography expose our cattle to nutritional variety, allowing them to continue to breed strong, functional and consistent calves in tougher times. 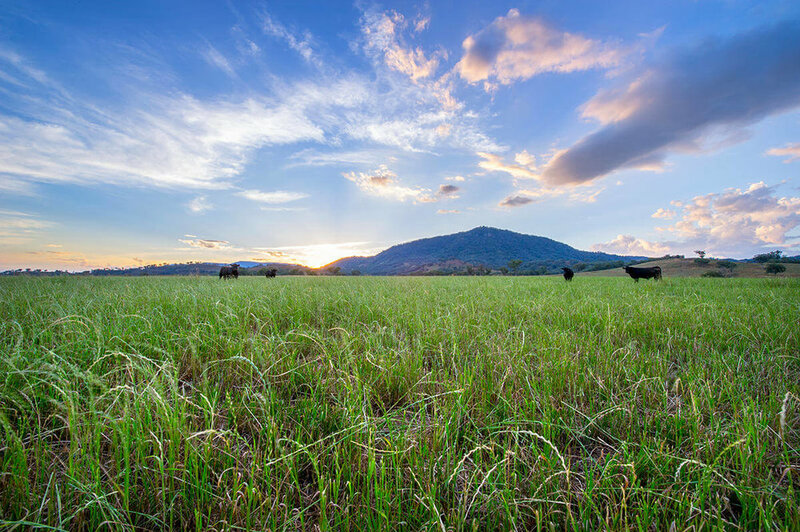 In addition, we have a spread of improved pastures that complement the feed gap that is often apparent during the hot, dry Australian summer. We have been producing fertile, functional and easy-doing cattle for over 25 years and offer Angus bulls and Angus females for sale annually. Please feel free to contact us at any time with questions about purchasing cattle. Climate: Temperate with hot summers and cool, drier winters. Economy: Scone is in a farming area. Known as the 'Horse capital of Australia' the area is noted for breeding thoroughbred racehorses. 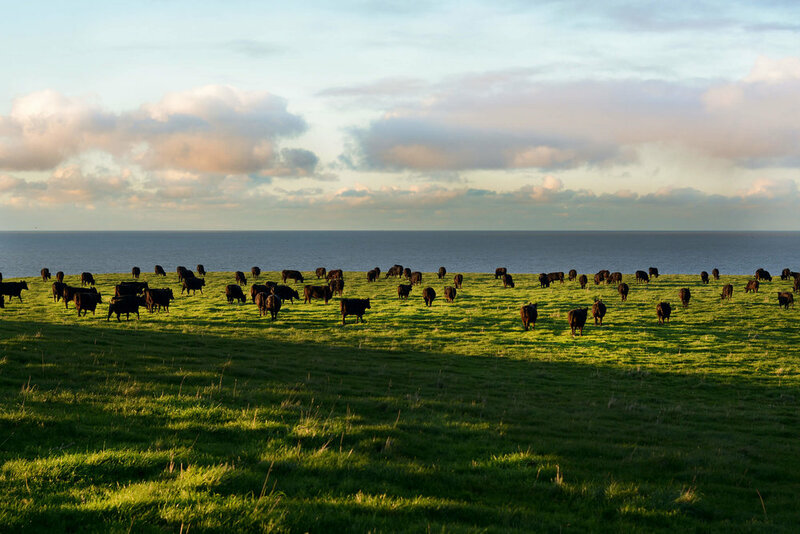 Located in the Bass Strait, King Island's seasons can be as variable as the landscape and growing beef here certainly has its challenges and its rewards. But with green feed and rainfall in abundance, King Island is an ideal location to breed and fatten Angus cows and our holdings here provide us with the security of being able to supply our clients with a consistent and reliable product year after year - no matter how dry it gets up north. 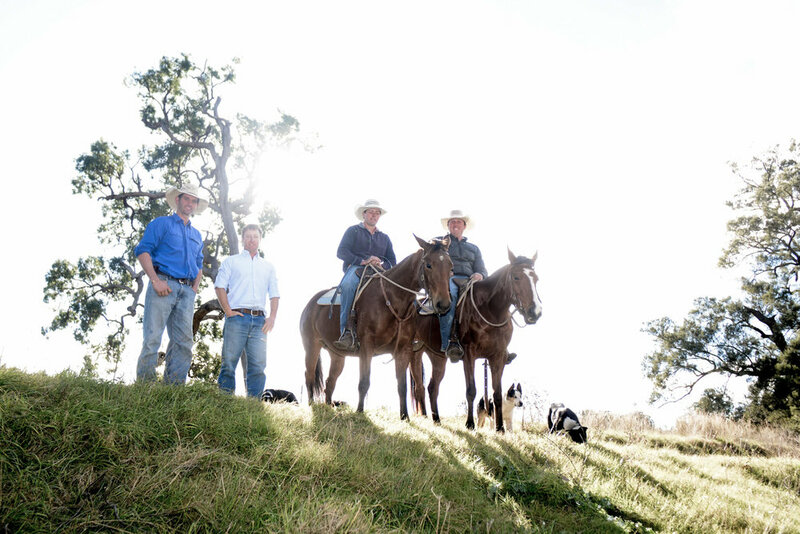 Over the years, King Island Manager Jamie Roebuck has worked tirelessly to establish some truly amazing pastures which, combined with his exceptional cattle management, allow us to deliver a product with exceptional eating quality and tenderness - as well as a unique island flavour. Climate: King Island has a borderline Mediterranean/oceanic climate with mild summers and wet winters. 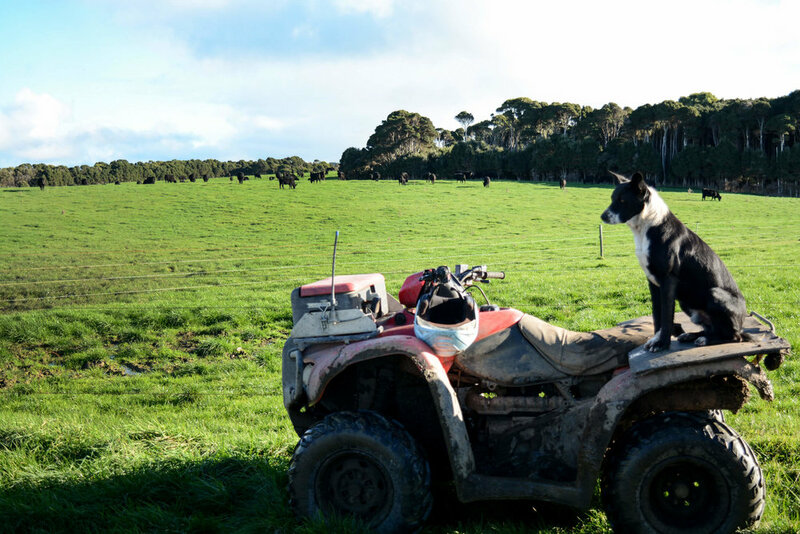 Economy: King Island is predominantly rural, with most land used for beef production and dairy farming. Fishing, kelp harvesting and tourism are also important industries. 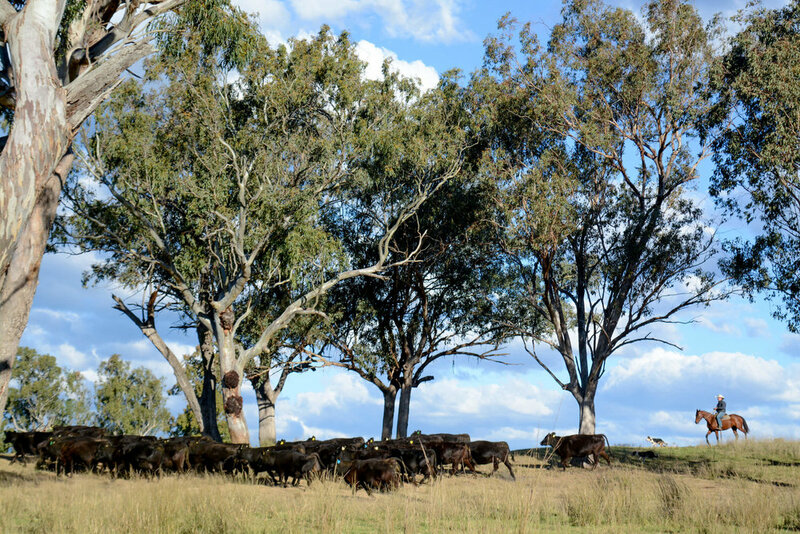 Located in the Liverpool plans, our Gunnedah landholdings provide a rich food source for our cattle. 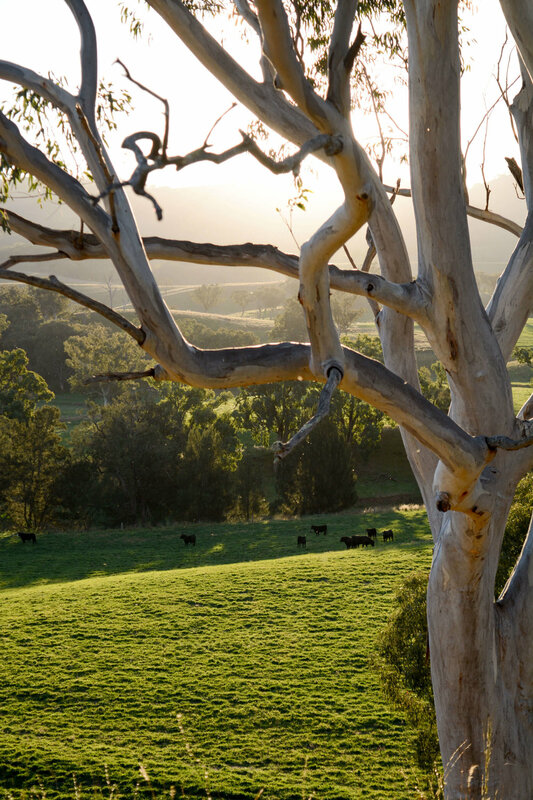 With annual grazing crops coupled with native pasture – it’s an Angus paradise. The fertile soils provide consistent quality feed and the low-stress environment provided to our animals ensures a flavourful and tender end product. 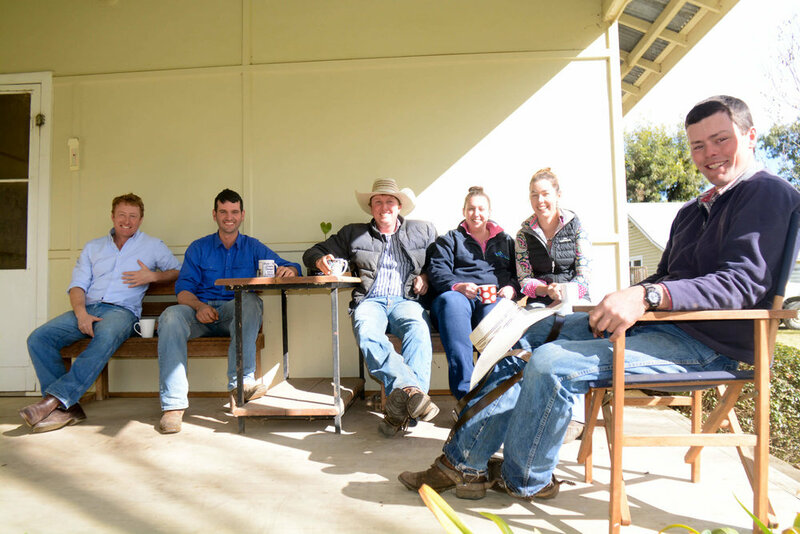 Maintaining a rising plane of nutrition is critical to our success as an operation and our Gunnedah holdings offer feed security to our Scone operation by supplying them with fodder when required. 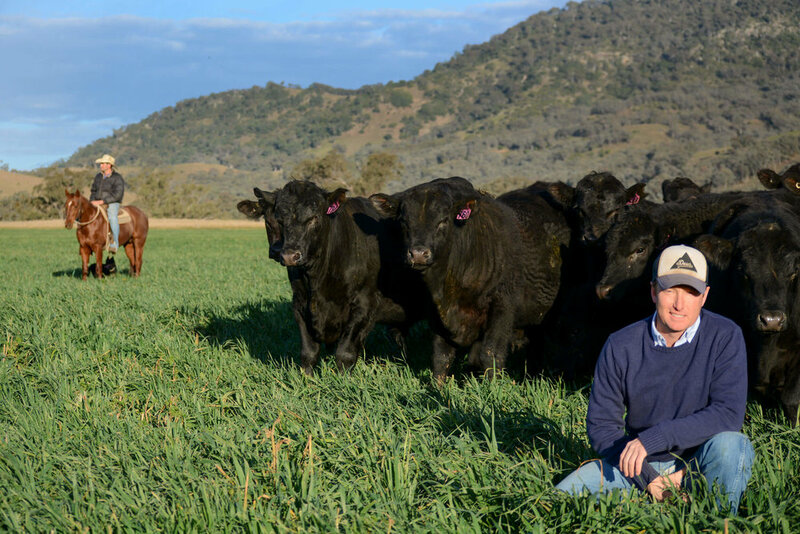 Gunnedah complements our business with the opportunity to fatten steers and heifers (when required), allowing us to increase breeder numbers on all other NSW properties. 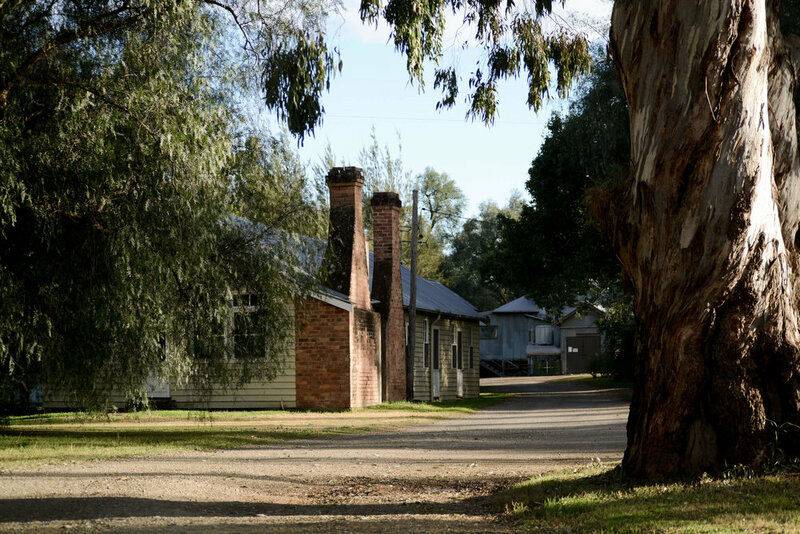 Climate: Gunnedah is positioned between the cool Northern Tablelands of the Great Dividing Range and the hot, dry Western Plains of New South Wales. As such, it has a harsh climate, with temperatures regularly rising above 40 °C in summer and dropping below 0 °C in winter. 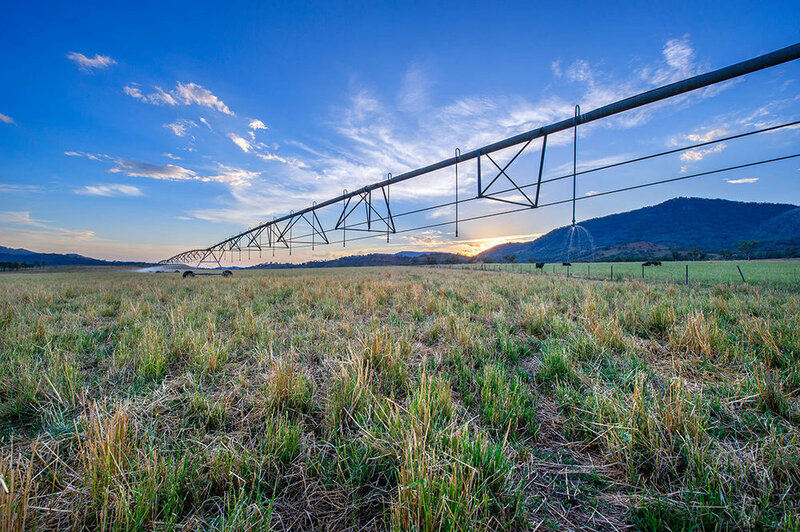 Economy: Gunnedah is situated in a fertile agricultural region (cropping and livestock) as well as manufacturing and processing services, grain milling and coal mining.